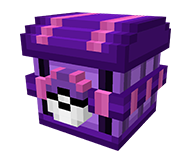 Payments to the Pixelverse server is a payment for the virtual items contained in the purchase. This transaction is final and there are no refunds. If you are banned for breaking the rules of the Pixelverse server, you will not be refunded this money. Bans are subject to the full discretion of the server admins and rules can be changed at any time. There is no guarantee on being able to enter the server, and if the server is no longer operated the virtual items are forfeit. 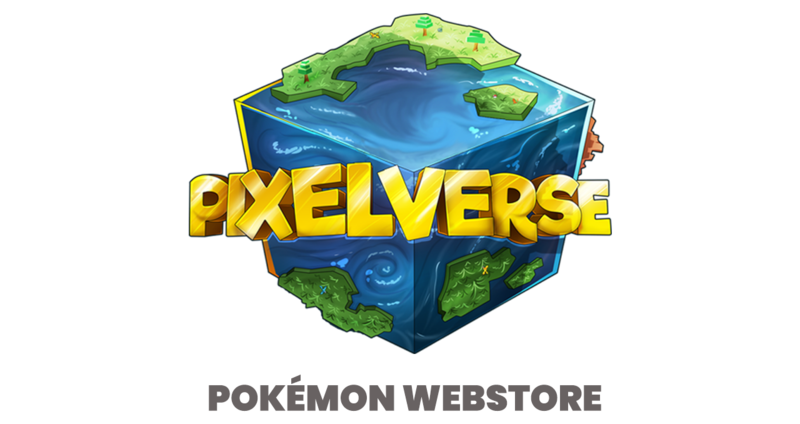 Refund requests due to issues concerning lag, game glitches, or any other issues are subject to the discretion of the Pixelverse administration team. All items are virtual and have no value. These terms and conditions are subject to change at any time. Donator rewards are subject to change at any time. Pixelverse is NOT affiliated with Minecraft, Mojang AB and/or Notch Development AB. 183 / 1000 players online.